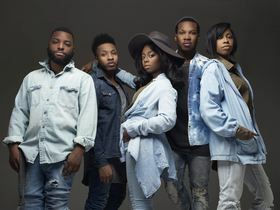 Urban Worship Group LIVRE’ has been making an impact in urban inspirational and gospel music. 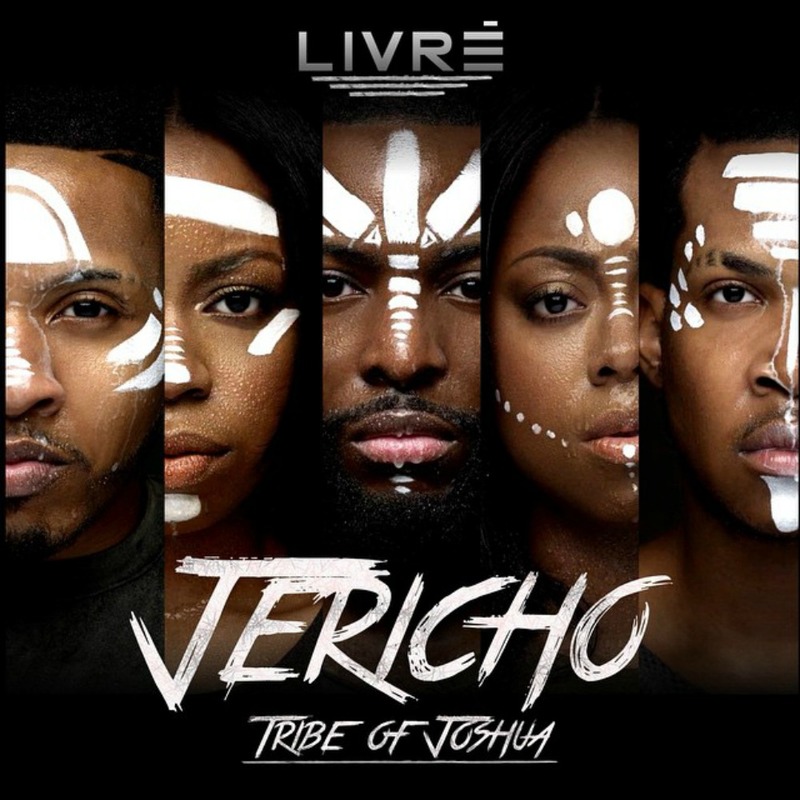 The vocally powerful quintet of life-long friends Malik, Richie, Ajanee, Kenny and Ariel recently announced the release of Jericho: Tribe of Joshua will be on July 7, 2015. 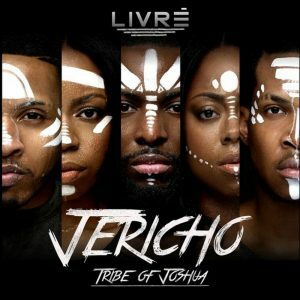 Jericho: Tribe of Joshua will feature guest appearances from Mali Music, Jason Nelson, rapper FERG and more. 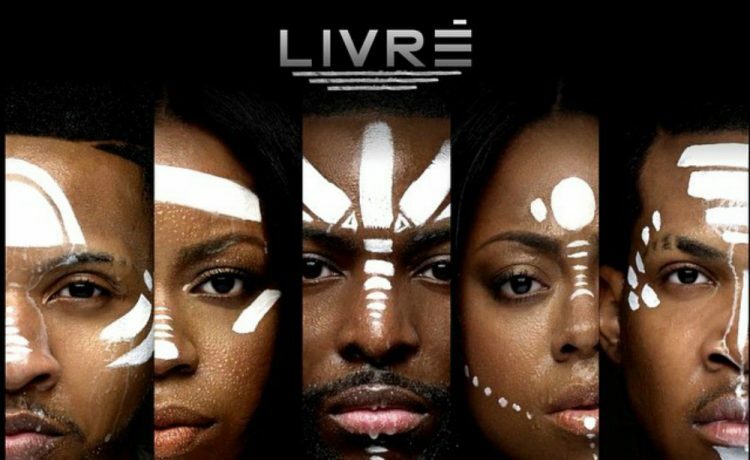 LIVRE’s first two singles “I Will Be Alright” and “Amazing” reached the Top 20 on Billboard Gospel radio charts. Their new single, “Everything’s Coming Up Jesus” is currently climbing the Billboard BDS Chart to #24 this week.